Pulmonary fibrosis belongs to a family of over 200 lung diseases that cause similar symptoms, which are called interstitial lung diseases. Though some do not cause scarring in the lung tissue, pulmonary fibrosis does. Therefore, pulmonary fibrosis management is important. Idiopathic pulmonary fibrosis is also a type of lung disease that causes scar tissue in the lungs. 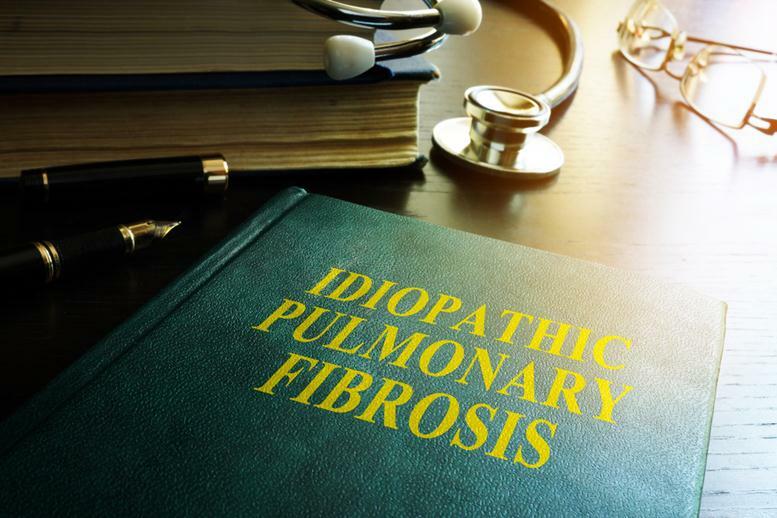 IPF is a type of but different than pulmonary fibrosis in that, with pulmonary fibrosis, doctors can identify the trigger or triggers that led to the scarring of the lungs. Idiopathic pulmonary is pulmonary fibrosis without an identifiable cause. Both pulmonary fibrosis and idiopathic pulmonary fibrosis worsen over time, progressively damaging the lung tissue and impairing the lungs’ capability to transport air. As the damage gets worse, so do the symptoms of shortness of breath and coughing. The other signs and symptoms of pulmonary fibrosis, in addition to the main two, are fatigue, unexplained weight loss, and joint pain. The development of pulmonary fibrosis, the symptoms, and their severity are different in every patient. 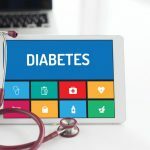 Some can start exhibiting symptoms fast and severely, whereas it may take several months or even years for others to show symptoms or even get a diagnosis. Pulmonary fibrosis essentially thickens and damages the air sacs in the lungs, preventing the easy transportation of oxygen in and out the lungs. Many factors contribute to the development of pulmonary fibrosis. People who get exposed to toxic fumes, materials like coal, hard metal, and asbestos are at a higher risk of lung damage. Certain cancer drugs and treatments like chemotherapy medication and radiation therapy, antibiotics, heart medicines, and a few anti-inflammatory drugs put you at an increased risk of developing pulmonary fibrosis. Pulmonary fibrosis and idiopathic pulmonary fibrosis do not have a cure. The damaged scar tissue in the lungs cannot be repaired. However, there are treatment options to slow down the progression of the disease. Lifestyle modifications like quitting smoking if you smoke, regularly exercising, eating healthy, and getting your flu shots are just as important as standard treatment options. Medications — such as nintedanib and pirfenidone prevent further damage from occurring as well as improve the quality of life. You may also get a prescription for opioids to improve shortness of breath. Oxygen Therapy — Oxygen therapy is usually used during physical activity and sleep and relieves shortness of breath, boosts energy, and increases blood oxygen levels. Pulmonary rehabilitation programs — these programs are for people with lung diseases where they get to learn exercises and breathing techniques, as well as support. Lung Transplantation — In advanced cases, a lung transplant may be needed. It is a long process and comes with many risks, but in some cases, it is the only way to prolong and improve the quality of a patient’s life.